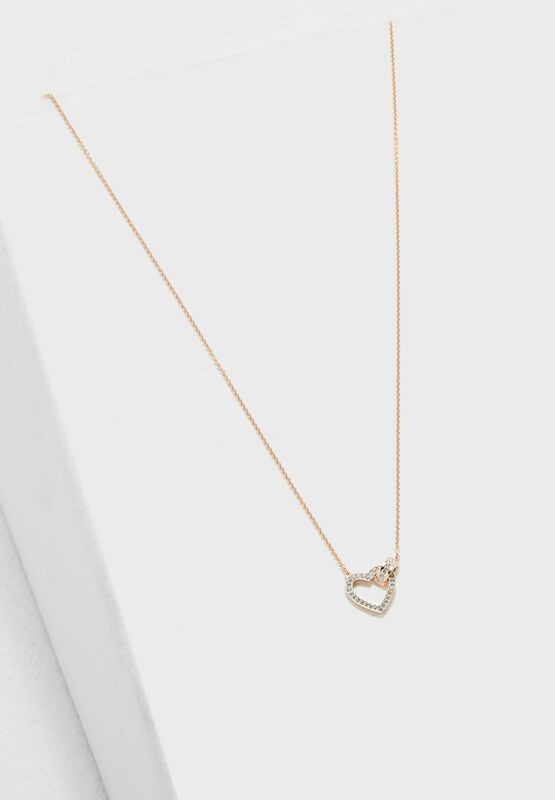 Express your love this Valentine's Day with this cool, romantic necklace with an interlocking heart and circle, symbolizing the unique bond between two people. 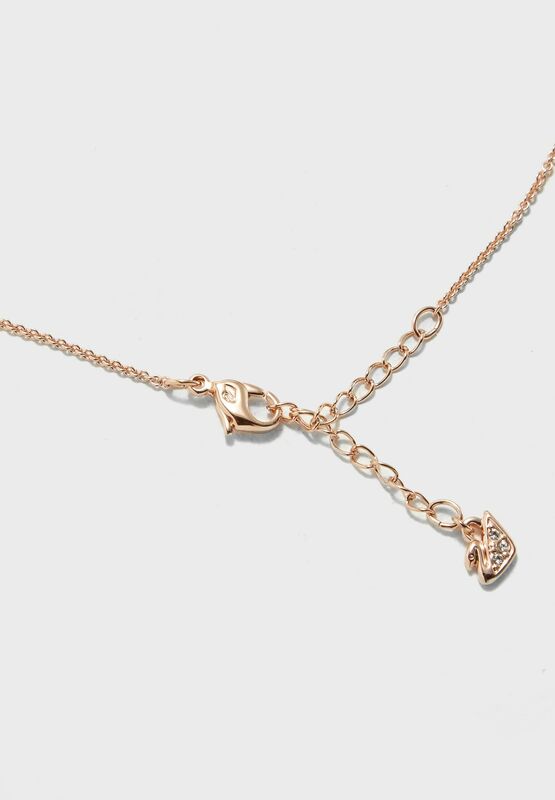 It shines in rose gold plating with a touch of clear crystal pave for that unique Swarovski sparkle. 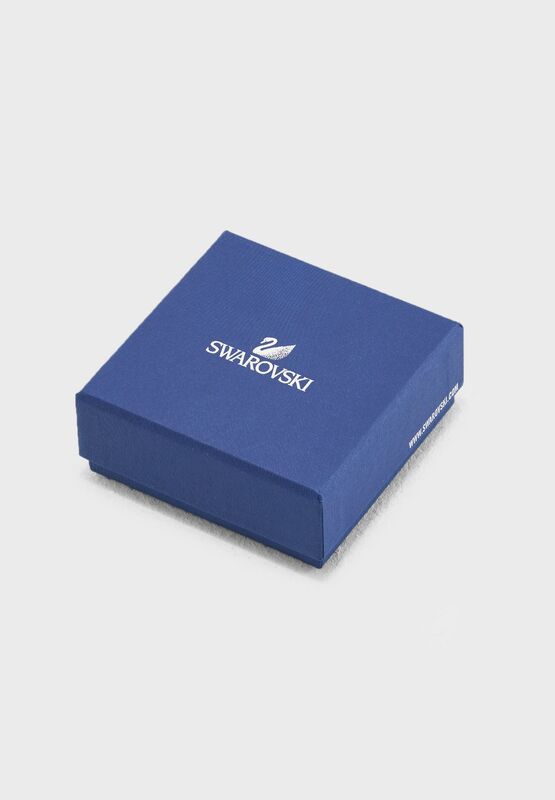 Ideal for everyday wear and easy to combine with other outfits - the perfect gift.